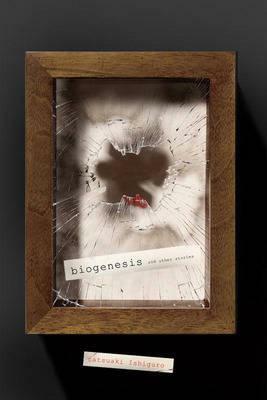 Collecting four stories by the inimitable Tatsuaki Ishiguro, contemporary Japanese literature’s most closely guarded secret until now, Biogenesis puts the “science” into science fiction not only on the level of subject matter but also form. At turns taking on the shadings of mystery and horror as well, Dr. Ishiguro’s odd yarns are a rare treat for all connoisseurs of genre fiction. Born in Hokkaido in 1961, Tatsuaki Ishiguro has served as a lecturer at Tokyo University and as an assistant professor at the University of Texas MD Anderson Cancer Center, and currently practices at a clinic in Tokyo. As the author of a unique brand of science fiction, he has been nominated for the Akutagawa Award, the Yukio Mishima Award, and the Seiun (Nebula) Award. Biogenesis is his first work to appear in English.